Pet expert Jackie Brown has spent 20 years following her passion for animals as a writer and editor in the pet publishing industry. She is contributing writer for National Geographic’s Complete Guide to Pet Health, Behavior, and Happiness: The Veterinarian's Approach to At-Home Animal Care (April 2019) and author of the book It’s Raining Cats and Dogs: Making Sense of Animal Phrases (Lumina Press, 2006). 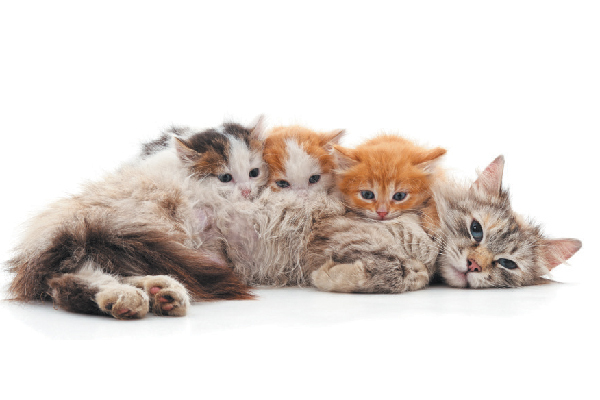 Jackie is a regular contributor to pet and veterinary industry media and is the former editor of numerous pet magazines, including Dog World, Natural Dog, Puppies 101, Kittens 101 and the Popular Cats Series. Prior to starting her career in publishing, Jackie spent eight years working in veterinary hospitals where she assisted veterinarians as they treated dogs, cats, rabbits, pocket pets, reptiles, birds and one memorable lion cub. She lives in Southern California with her husband, two sons and miniature poodle Jäger. Reach her at jackiebrownwriter.wordpress.com. Easter baskets brimming with festive goodies and guests stopping by with flowers are fun for humans, not for felines. 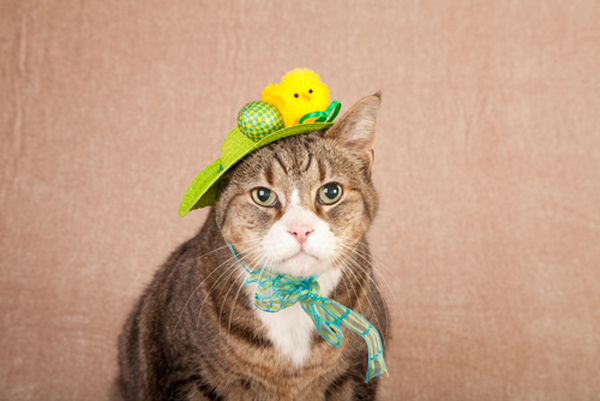 Know the Easter dangers for cats. 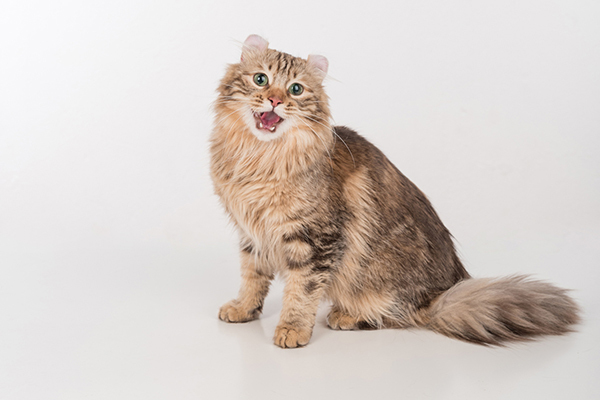 Cat yowling is among the strangest — and most alarming — cat sounds out there. So, why do cats yowl? And what does it mean when your cat yowls? 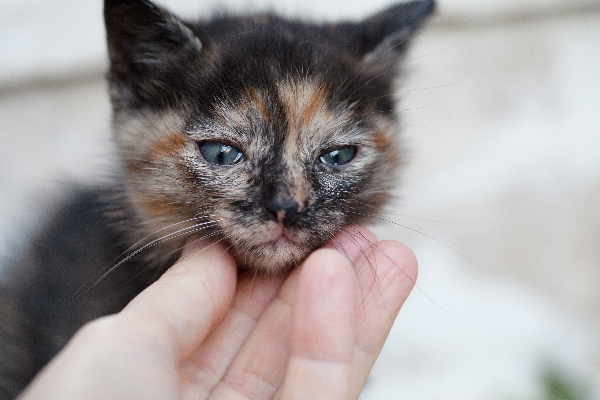 Is Your Cat’s Runny Nose Normal? 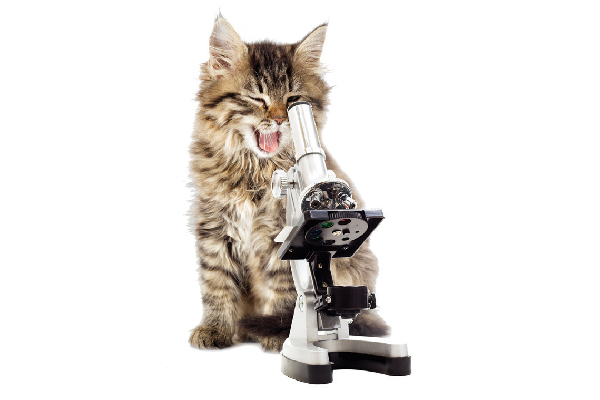 Noticed nasal discharge coming from your kitty recently? 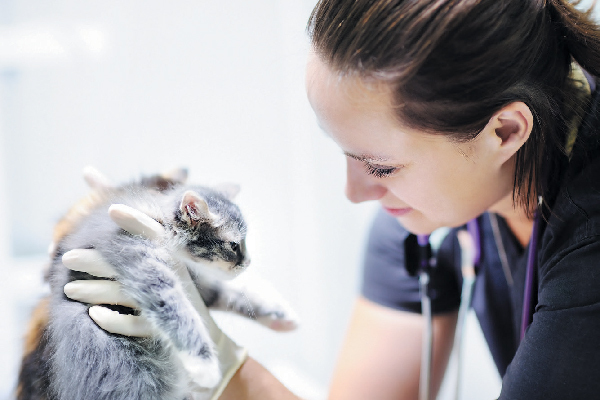 Is your cat's runny nose normal or something that necessitates a trip to the vet? 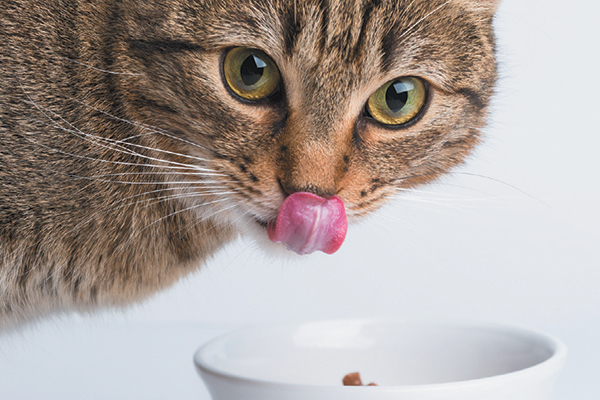 Let’s look at causes, diagnosis and treatments for your cat's runny nose. 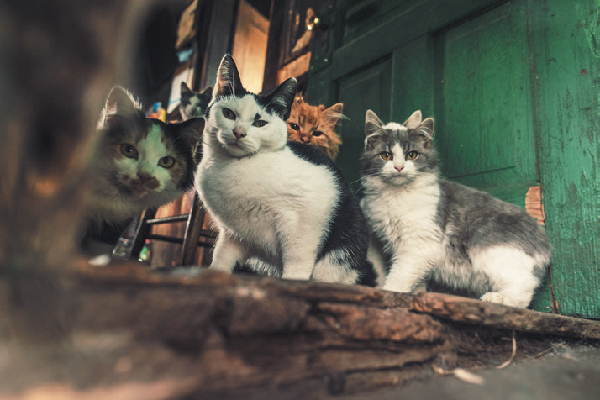 A new law in Delaware benefits stray and feral cats — and their caregivers. 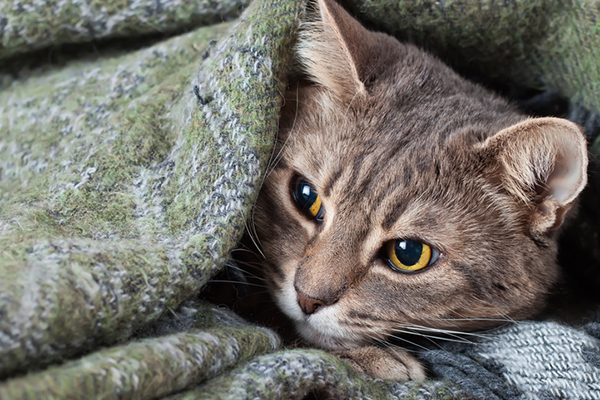 Feline Hyperesthesia Syndrome — What Is It and How Do You Treat It? 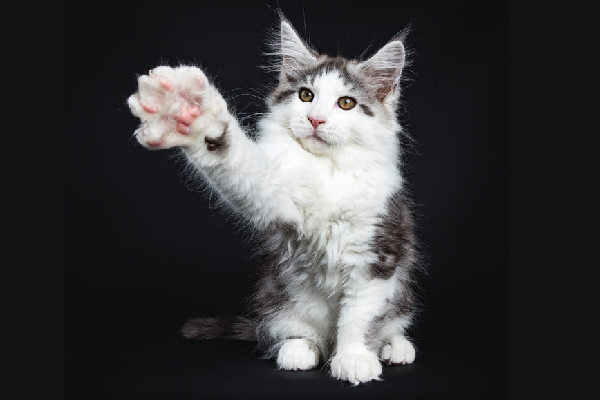 Feline hyperesthesia syndrome — a.k.a. twitch-skin syndrome, rippling-skin disease or rolling-skin syndrome — is difficult to diagnose but treatable. Here’s how.